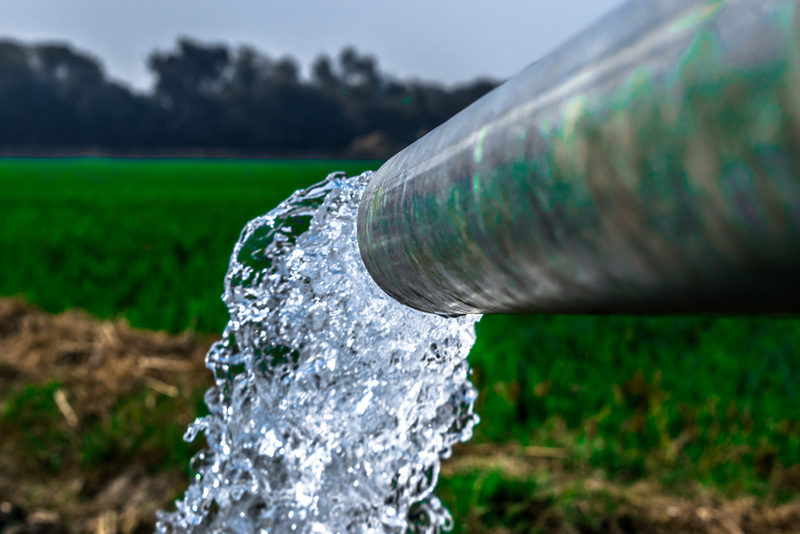 Joseph H. Huemann & Sons Well Drilling, Pump Sales and Service will service any type of water well equipment whether it be a water pump, pressure tank, hydrants or leaks on any residential or commercial groundwater wells. 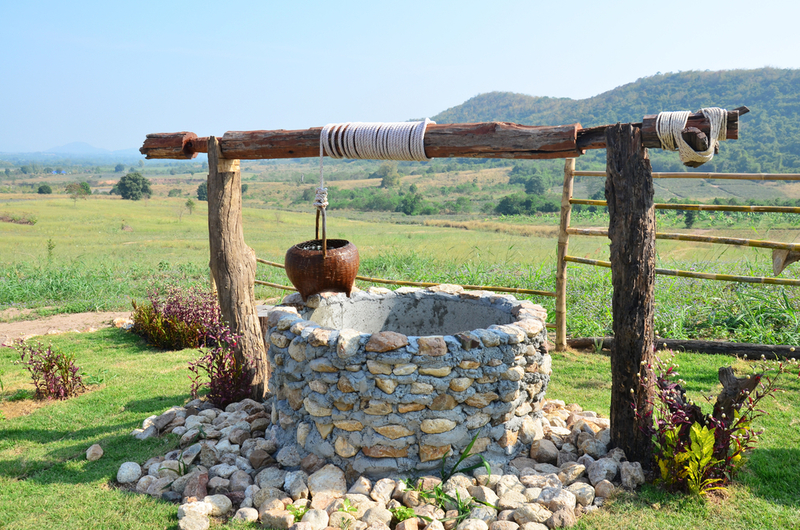 A water well is an important investment in your home, farm or business. 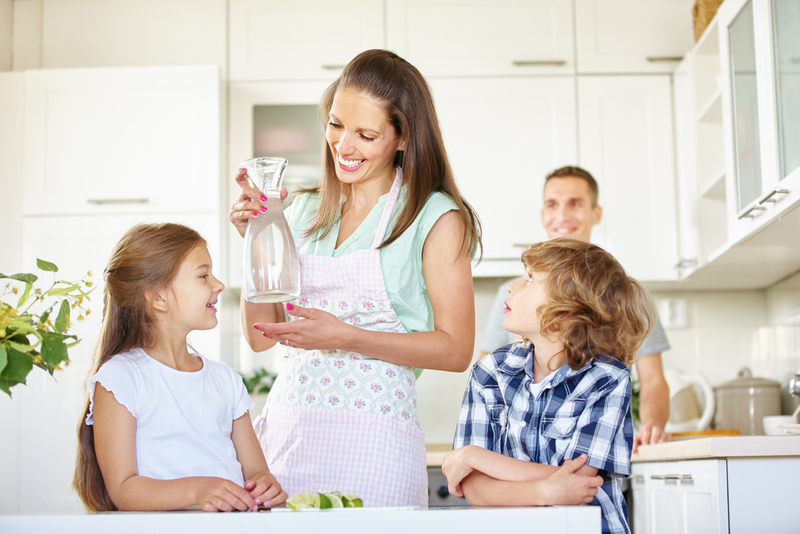 Drilling the water well is only one part of a dependable water delivery system for your home or business. 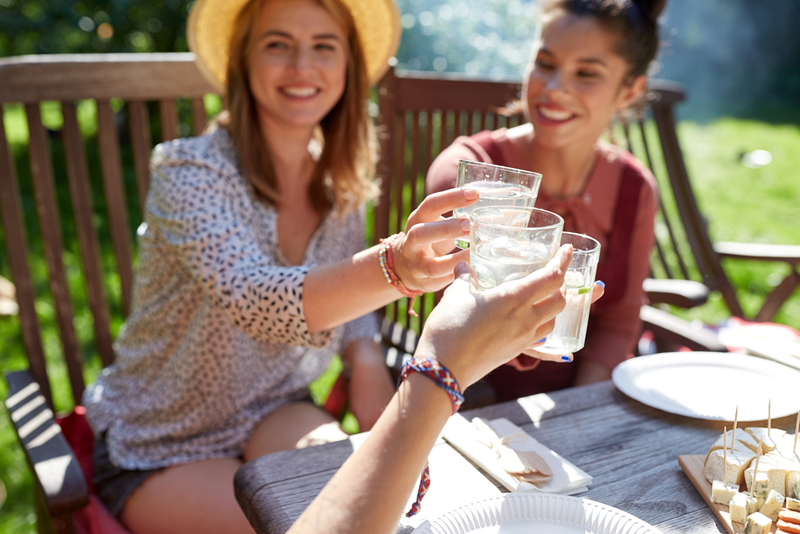 We can come inspect, diagnose and then repair or replace the part of your water system that is failing. 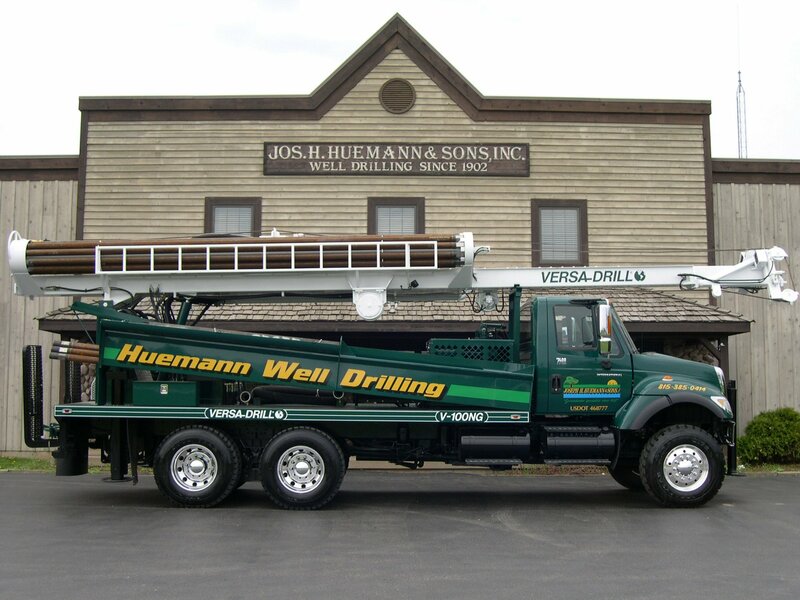 Joseph H. Huemann & Sons Well Drilling, Pump Sales and Service will contact you within 15 minutes. 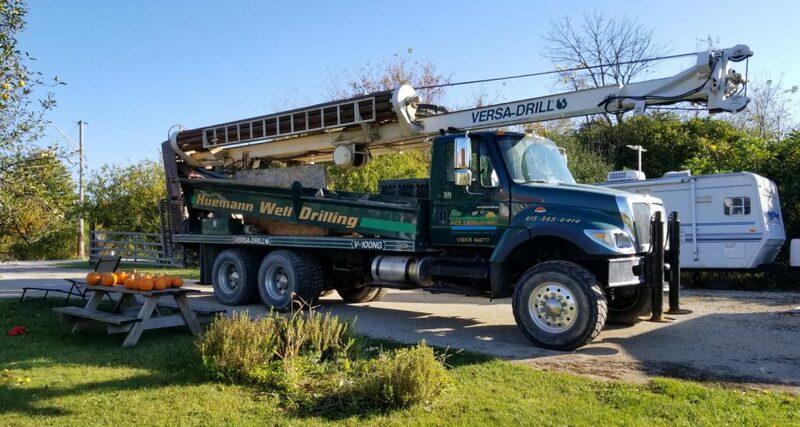 With over a century in the well drilling business, five generations of Huemann family members, and four Nextel dispatched service crews that have had over 70 years of combined service, you can trust our responsiveness. 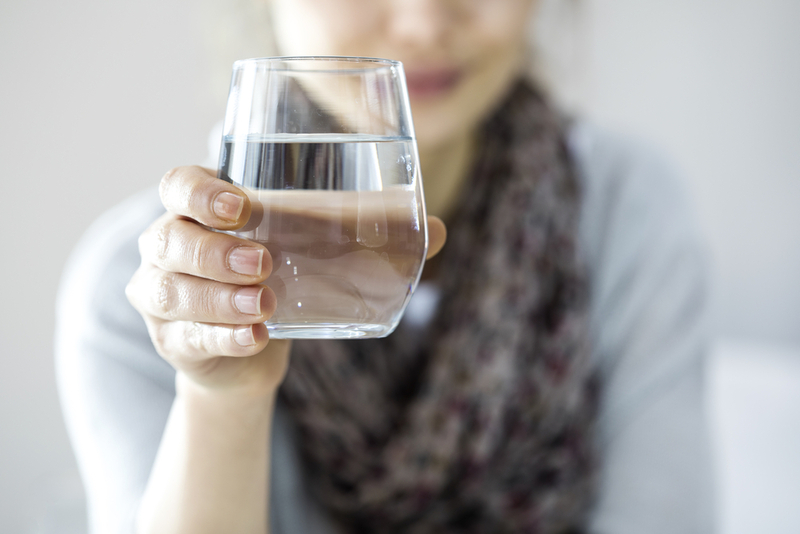 Are you experiencing a drop in water pressure, “pulsing” water, discoloration of water or have no water at all. 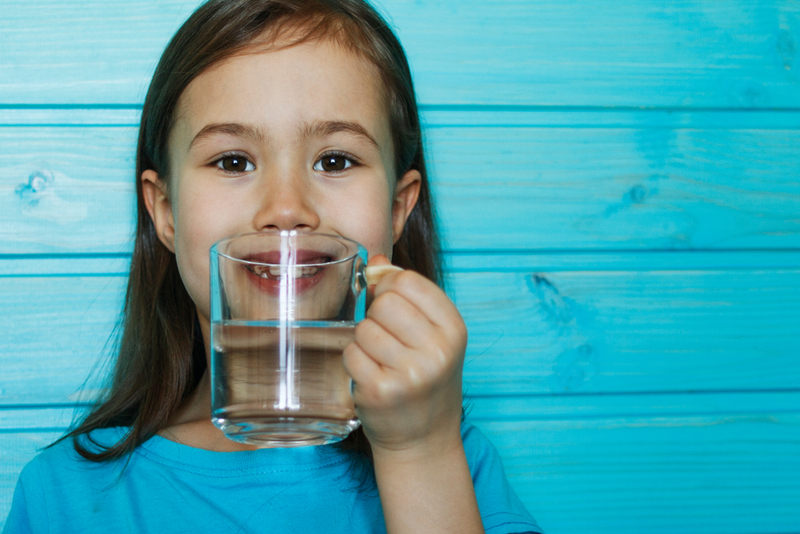 We can come inspect, diagnose and then repair or replace the part of your water system that is failing. Since 1902, Joseph H. Huemann & Sons Well Drilling, Pump Sales and Service has taken pride in our professional approach and expertise which has helped us earn our unparalleled, and exceptional reputation. 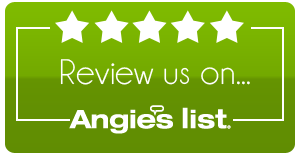 We strive to learn the latest technology and are always attending seminars and classes to ensure we have the most effective tools and materials to pass on to our clientele. 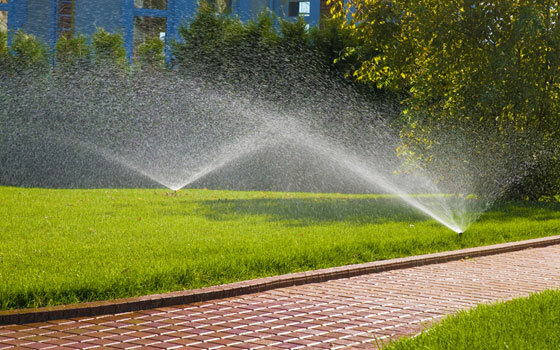 Joseph H. Huemann & Sons Well Drilling, Pump Sales and Service installs any type of water well, water pump, pressure tank, or hydrant on any property where local municipal codes allow. Joseph H. Huemann & Sons Well Drilling, Pump Sales and Service is fully licensed and insured and is proudly serving clients in the McHenry/Johnsburg area and throughout northern Illinois and southern Wisconsin, in communities such as Barrington, Hebron, Wonder Lake, Richmond, Marengo, Huntley, Crystal Lake, Libertyville, Bull Valley, Algonquin, Lake in the Hills, Woodstock, Ingleside, Fox Lake, Mundelein, Hampshire, Vernon Hills, Dundee, Elgin, Hawthorn Woods, Racine, Kenosha, Twin Lakes, Silver Lakes, Genoa City, Paddock Lake, Lake Geneva and more. 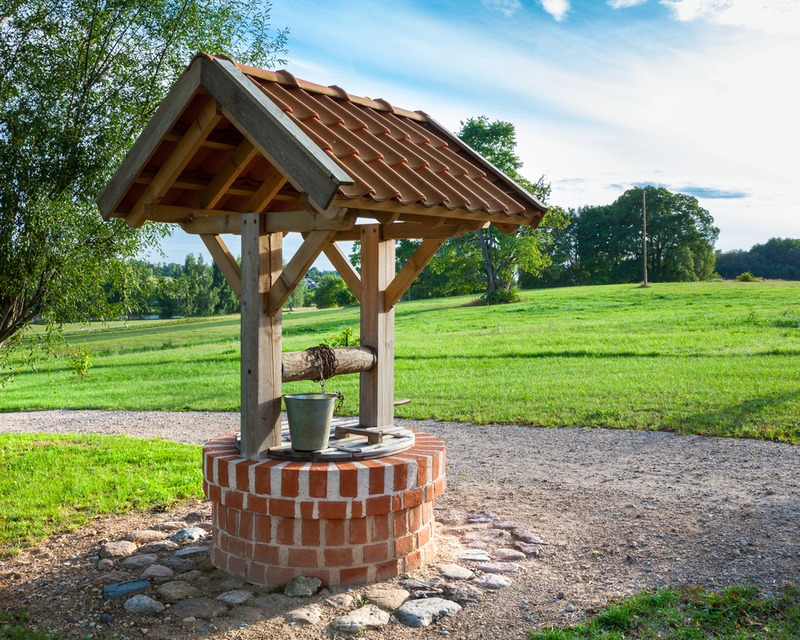 Joseph H. Huemann & Sons Well Drilling, Pump Sales and Service will service any type of water well equipment whether it be a water pump, pressure tank, hydrants or leaks on any residential or commercial groundwater wells. 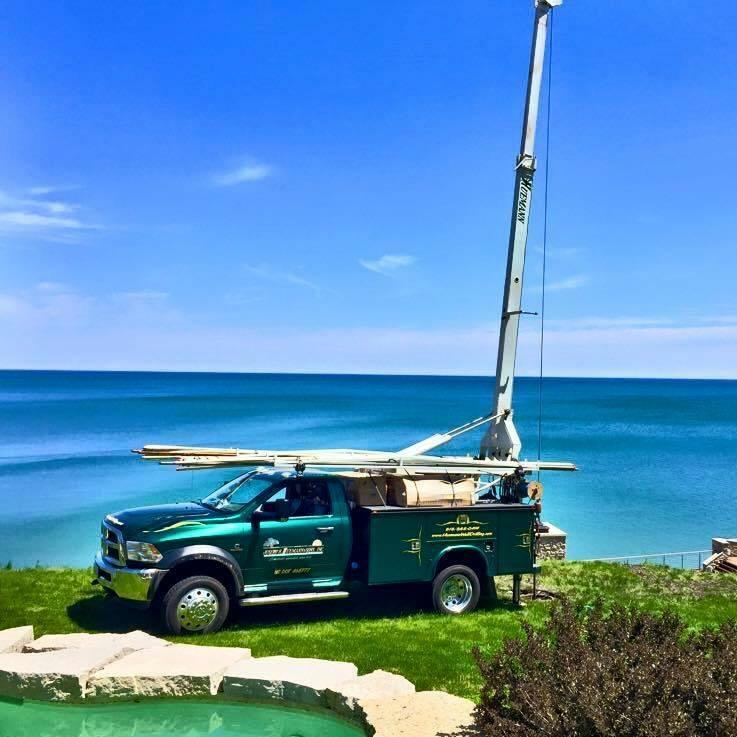 Joseph H. Huemann & Sons Well Drilling, Pump Sales and Service features on-site service, same day service, and service calls that work with YOUR schedule.